Destination wedding, is one sure way to cut your expenses for your wedding. It allows you and your guest to have a vacation and a great family and friends reunion. So why not consider all the possibilities. Less than 25 percent of engaged couples does destination weddings. Here are some reasons why doing destination is such a great idea, you will not have to choose from the same locations your friends and family previously booked. While many resorts offer free planning to couples, with an abundance of different packages, why not customize your wedding. This is where you bring in Merlene from M.E.I. 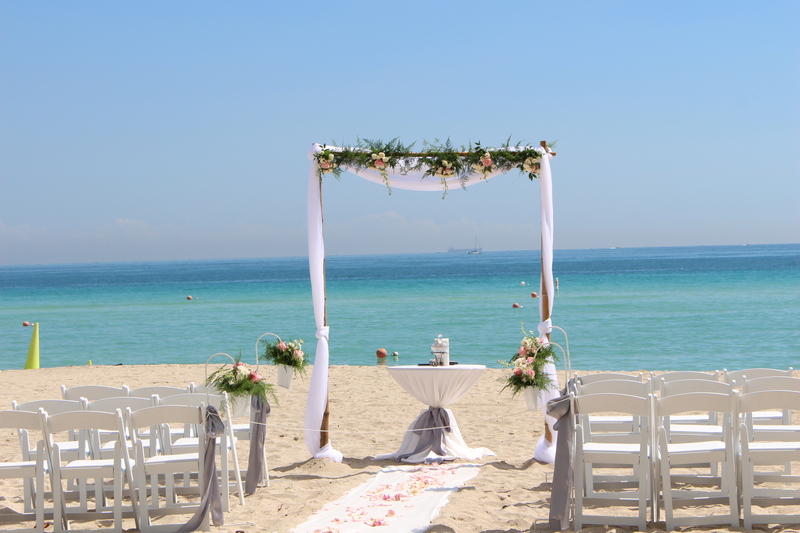 with her expertise to provide you with all the great benifits of destination weddings. You are able to limit your guest list, get great discounted room rates, group rates with airlines and a reason for friends and family to take that much needed vacation. Also the Ultimate Satisfaction is, you can start your honeymoon early. Who knew getting married can be such fun and we are willing to help you to “make it happen”.